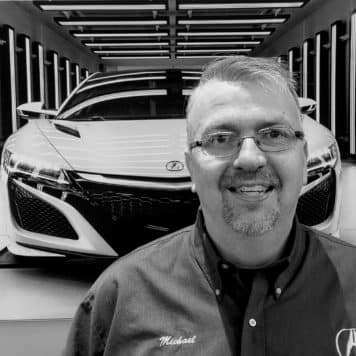 Anthony Hurt has been the General Manager of Hubler Acura for 7 years and been working with the Hubler Group for over 19 years. 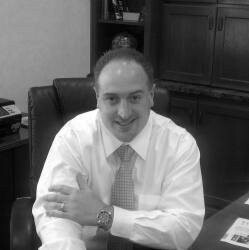 He has over 21 years total of automotive industry experience. 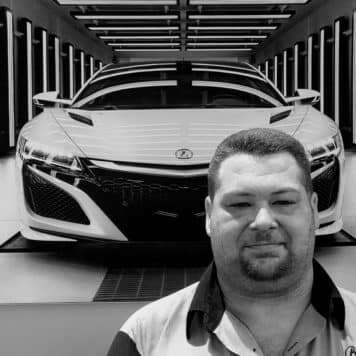 Anthony is a graduate of Pat Ryann Associates with experience in Business management, Finance and Insurance, Dealer Operations, Accounting, Parts and Service management. 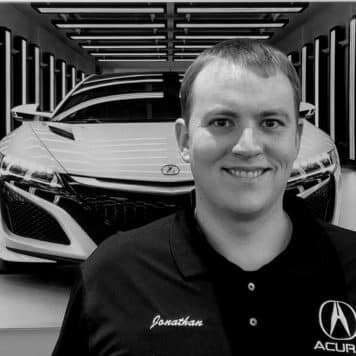 Anthony holds the highest honors of Acura (Precision Team) with 3 year under his belt and has the only Gold Master in the Mid-West. 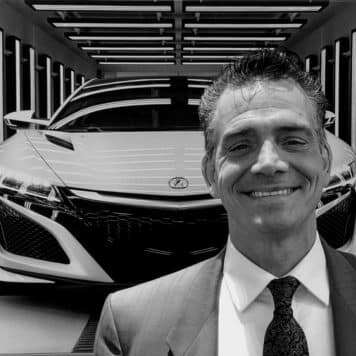 Anthony’s Business Theory- Every business has their concepts of the best ways to operate a successful business. Many business use the “Customer first approach”, some use the “Customers are always right” while others, run their business with a hard nose approach and or. vice versa. Truth is each one of these can be correct. The approach you take in running a successful business in the “culture in which you run your business”. 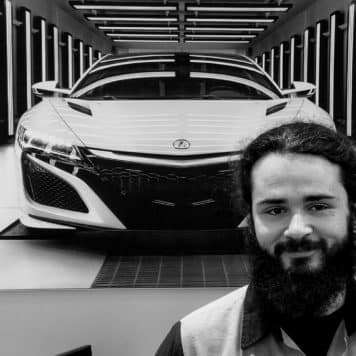 Anthony’s Culture- We spend more time here at the store working, then we do with our Kids, Wives, Husbands, Girlfriends and Boyfriends. 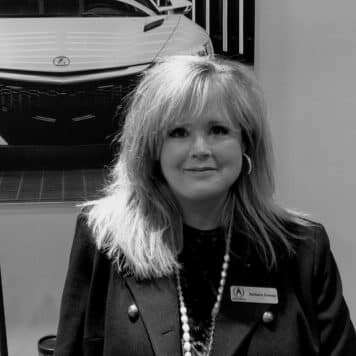 With the time we invest at work, I want each and every employee not only to feel, but know, that they are a part of something great, they are a part of a unbreakable family. 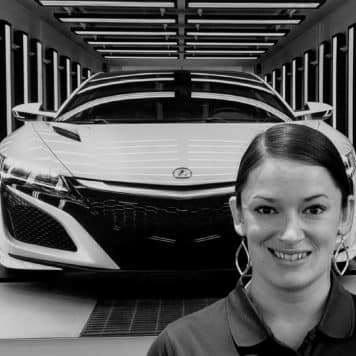 We pride ourselves, with a clean work environment, the most high tech equipment, and the coolest and greatest tools to show off and brag about to clients and family members. 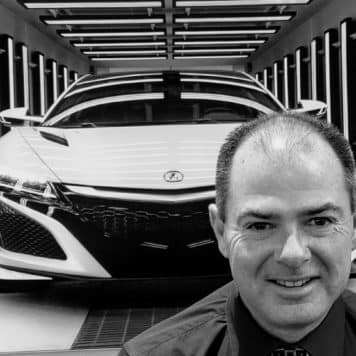 My business theory is “Employees come first” with a happy employee comes many proud, excited, enthusiastic, highly talent individual who love there “Profession” and “Career” and pass their excitement to each of our clients. “Employees come first”, creates “The Culture” that not only, do you want to work for, but work with. 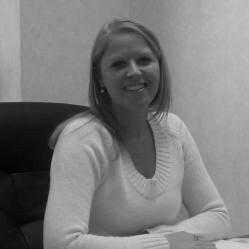 Serving our clients with pride and integrity they deserve. 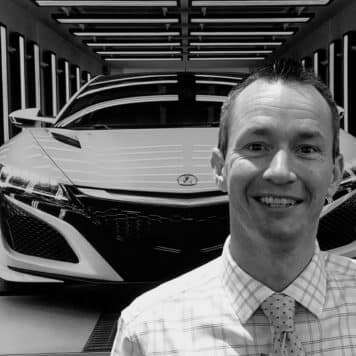 Scott Combs joined Hubler Acura in 2003 and has 10+ years experience helping customers find just the right vehicle at the right price with an affordable payment. 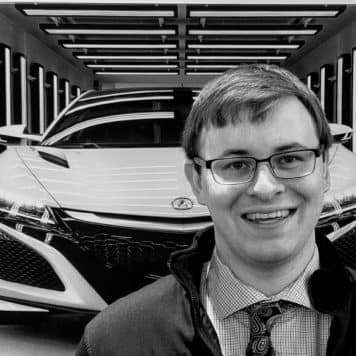 He enjoys the feeling he gets when a family of customers drives away in their new car with huge smiles on their faces. 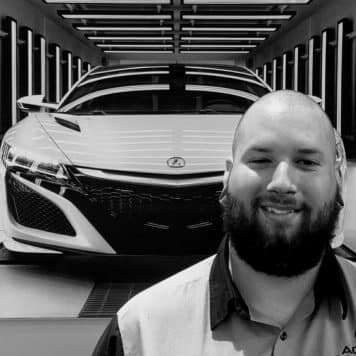 Scott received Acura’s Gold Master Status Award for each of the last 9 years running, and was recognized as the Top Sales Volume Award Winner for the Midwest the last 8 years in a row. Scott and his wife of 22 years have 2 beautiful daughters, and serve as members of Mt. Pleasant Christian Church. 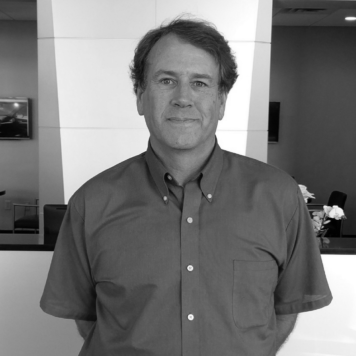 Scott holds a Private Pilot’s license and enjoys flying, when he is not restoring antique cars, hunting, and fishing. 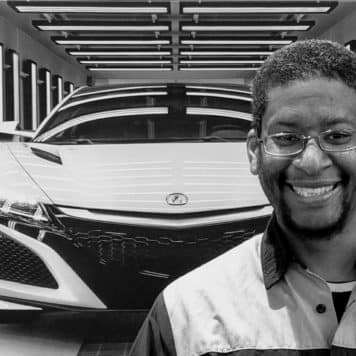 He was born and raised in Columbus, Ohio and received his associates degree from Ohio State University, followed by an Airframe and Power plant license from Columbus Community College. 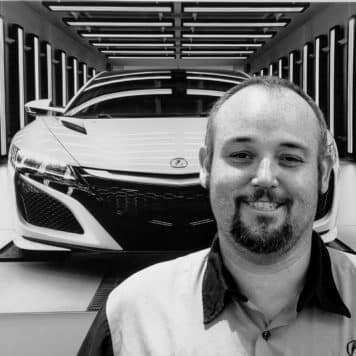 Prior to making his home with Hubler Acura, Scott was employed by Petroleum Helicopters in Lafayette, La as an Airframe and power plant Technician. 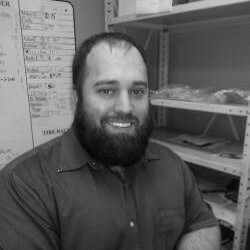 Scott worked with United Airlines in San Francisco and Indianapolis as an Aircraft Technician for 14 years. He accepted a transfer to the Indianapolis United Facility in 1997 and worked there until it closed in April of 2003. 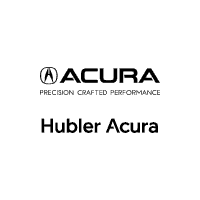 We are proud to have Scott Combs as part of the Hubler Family of Automobile sales professionals.